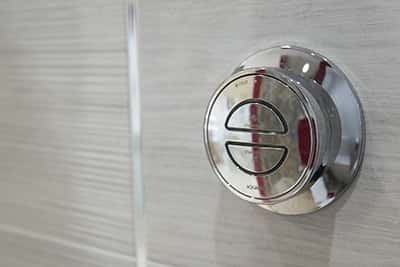 Designer Tiles over at Totnes tile and we also offer a large range of designer wet rooms and shower units and bring design and functionality together to offer nothing but the best. Taps & Baths from exclusive designers. 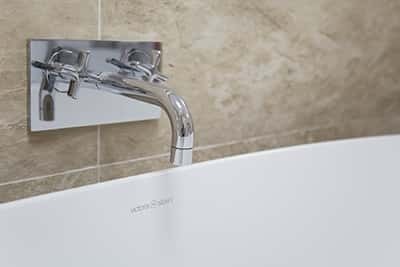 We also stock a large range of designer baths and taps including an exclusive vitra designer range found no where else in the area. 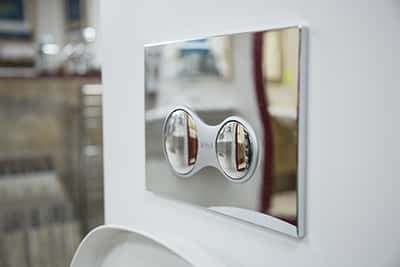 our designer range leaves nothing that hasn’t been thought of, from amazing aesthetics to the smallest button. 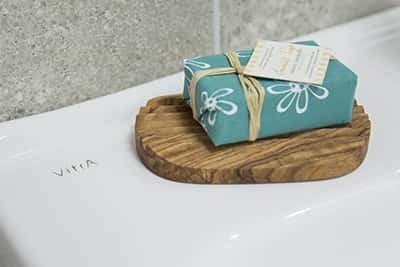 With the designer range, there really is something for every body if your Stuck for ideas, why not pop in where our displays are assured to inspire you on your next exciting project.